Purchased a large as I am 6’1” and it is on he small side to say the least. After working up a sweat I almost had to cut the hoodie off as it seemed to have assimilated into my skin. Alas I have accepted my new epidermal layer but to others I recommend sizing up. My height is 5'9 with an athletic build/broad shoulders and bought this in medium. It fits perfectly. 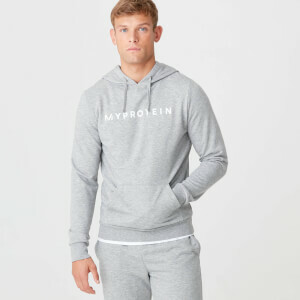 I love that the colour of the my protein logo closely resembles the colour of the hoodie. 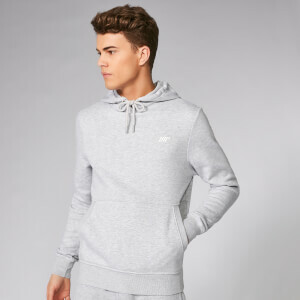 Hope they will release Navy Blue and a dark grey version of this product.